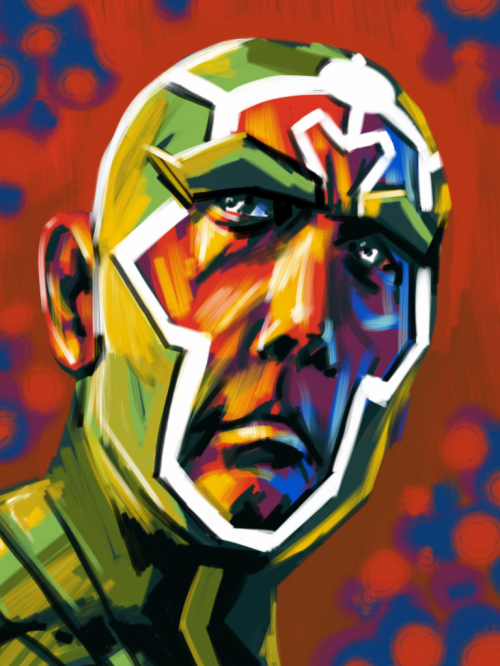 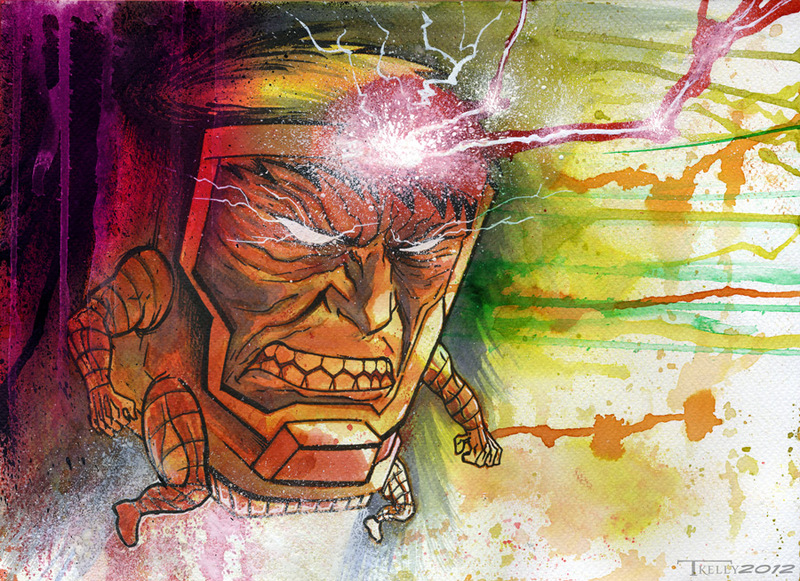 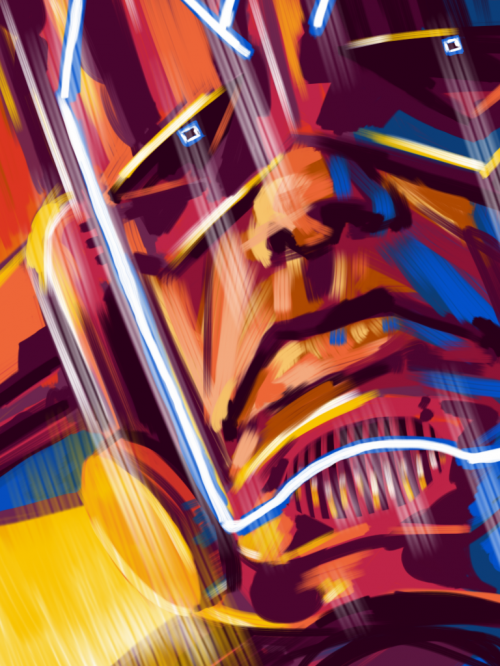 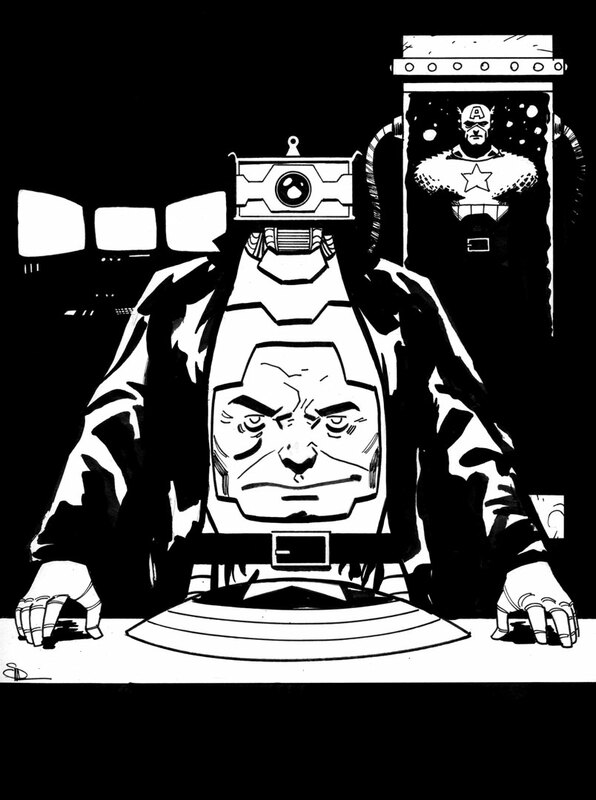 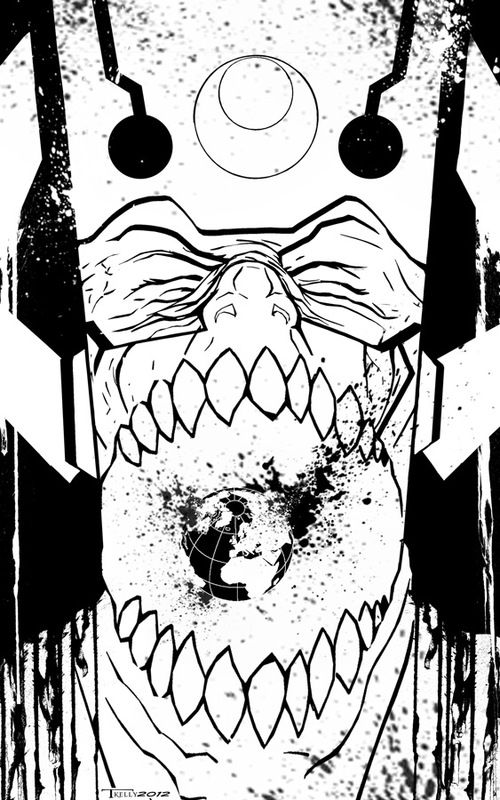 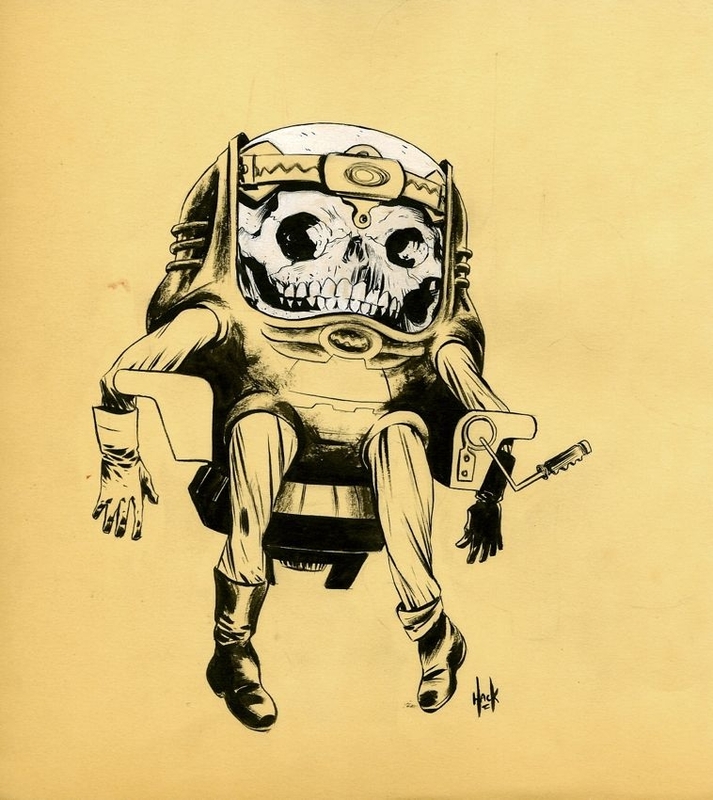 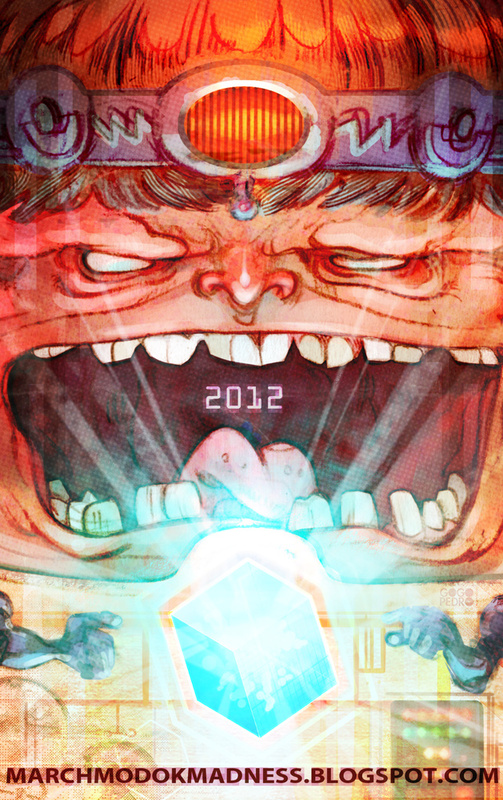 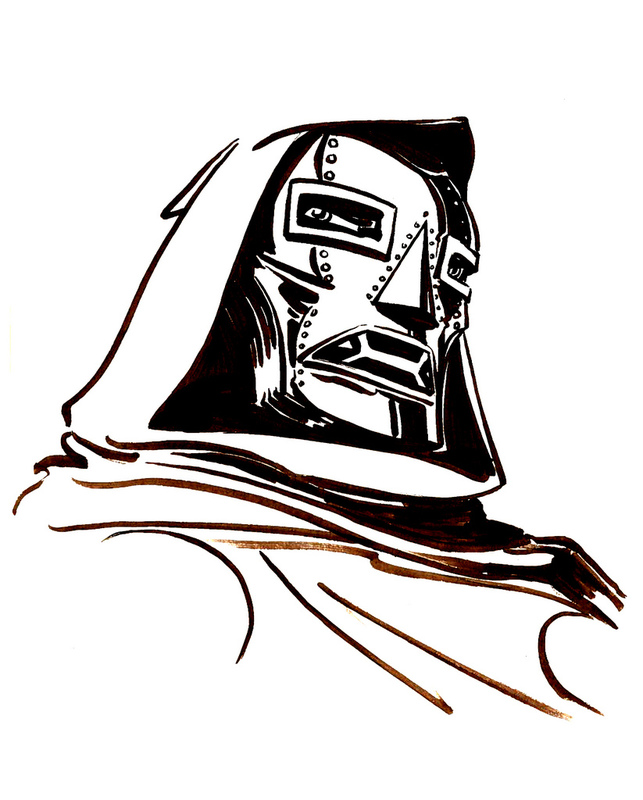 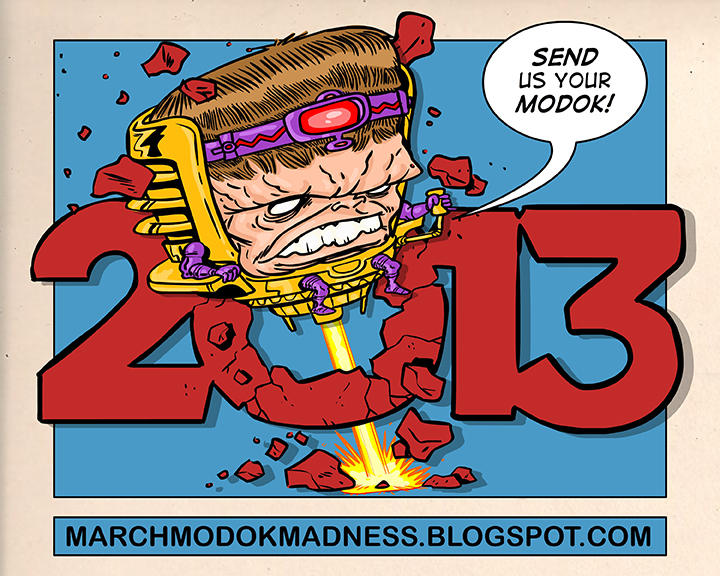 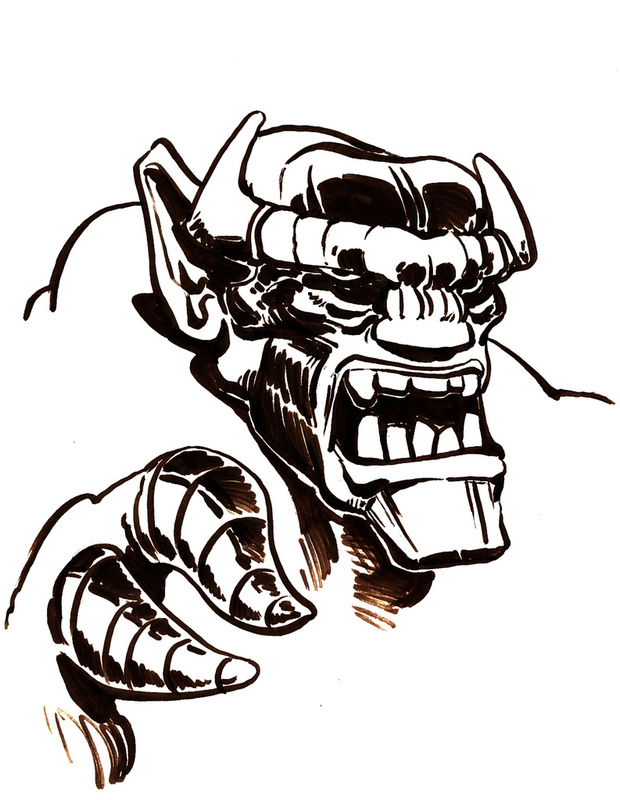 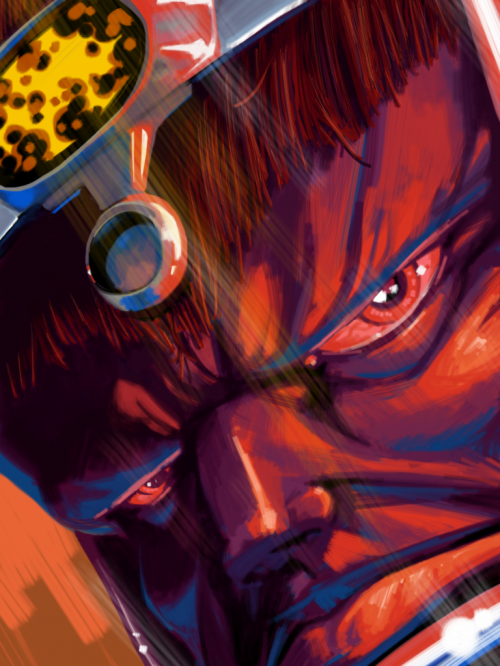 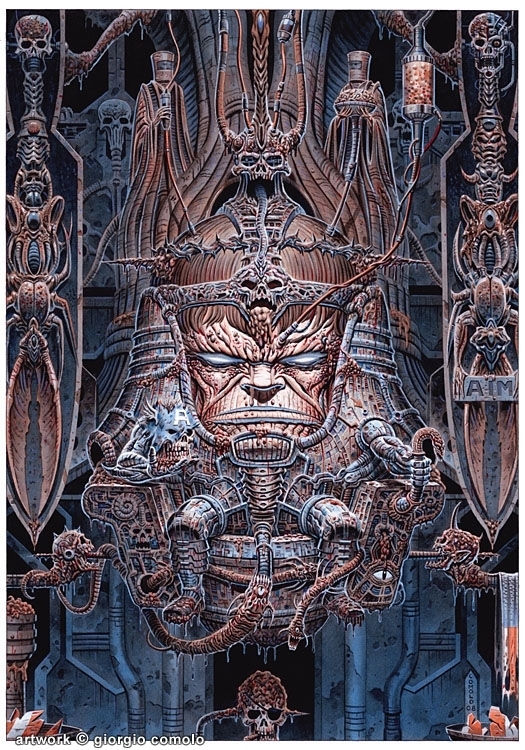 Posted August 24, 2012 in Mike Pascale, Modok. 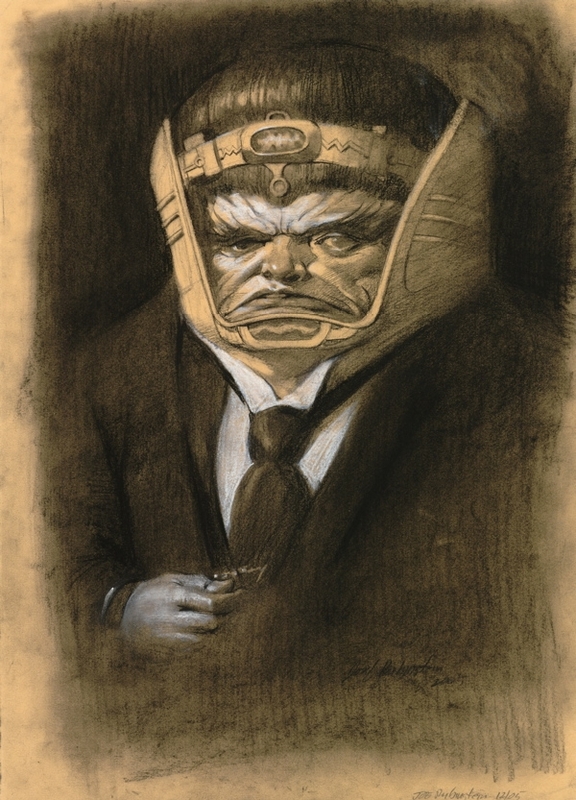 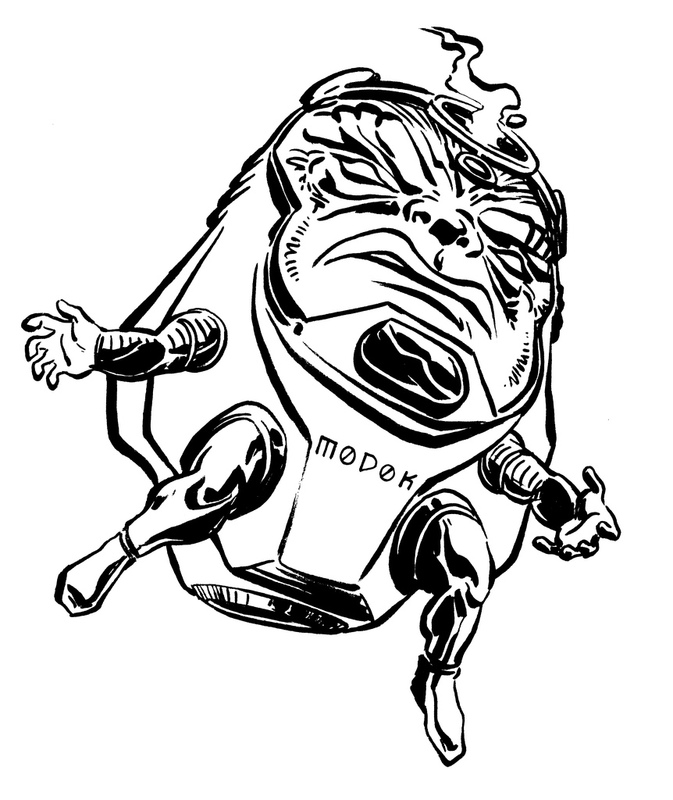 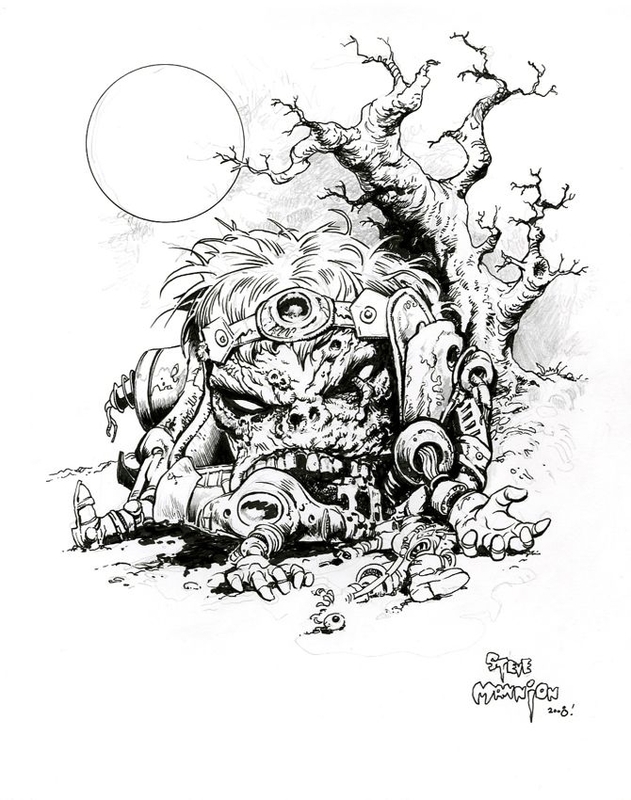 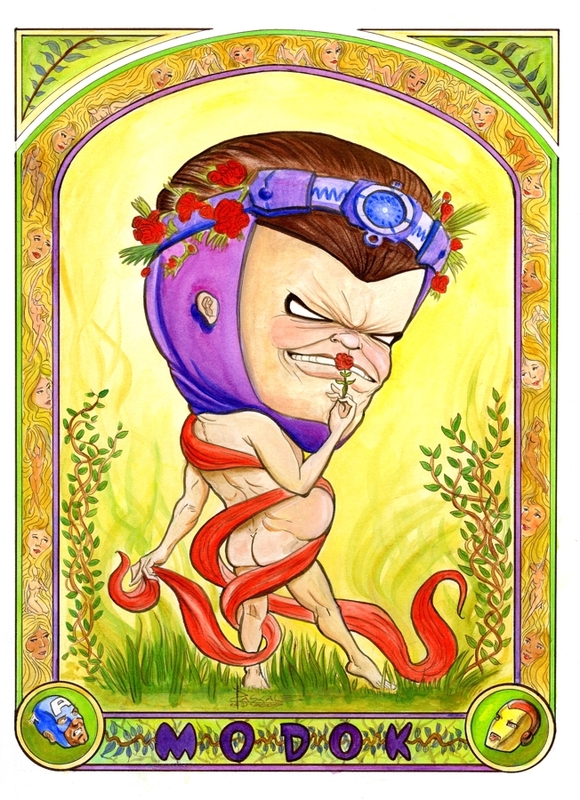 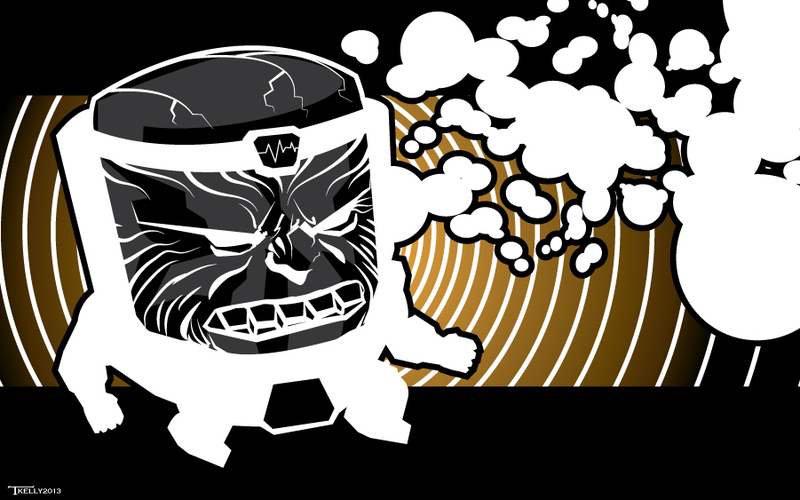 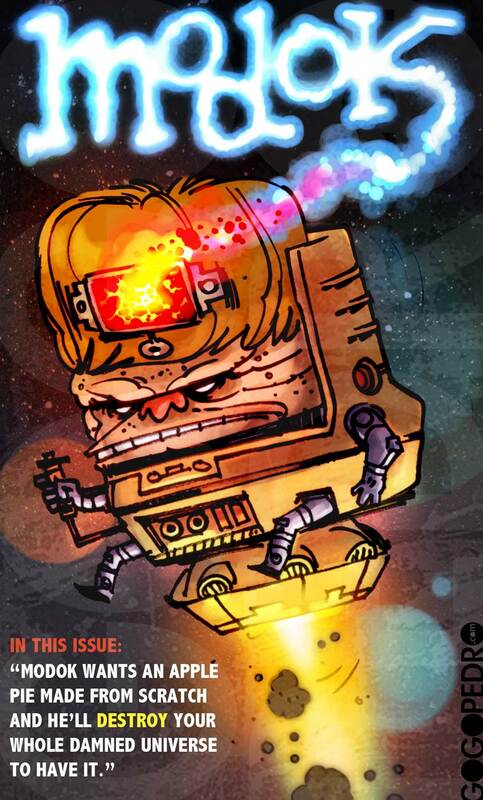 A comely MODOK from the brush of Mike Pascale. 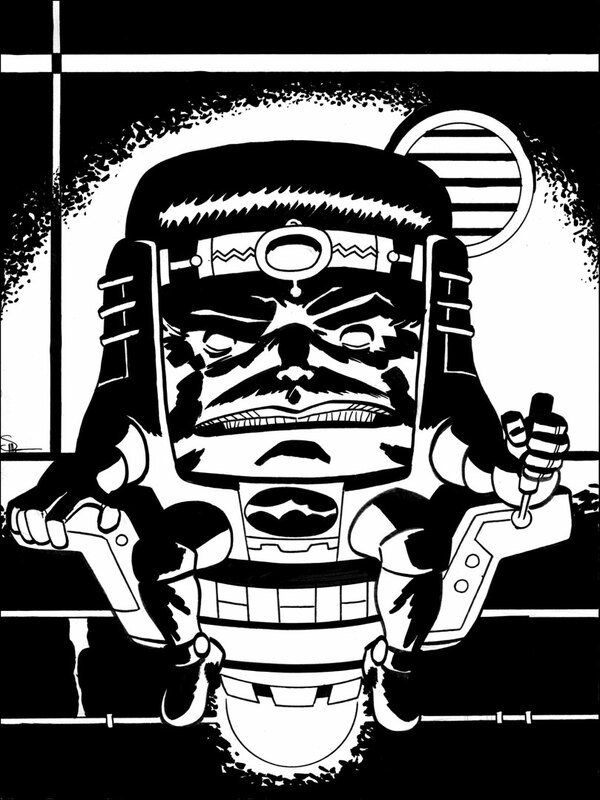 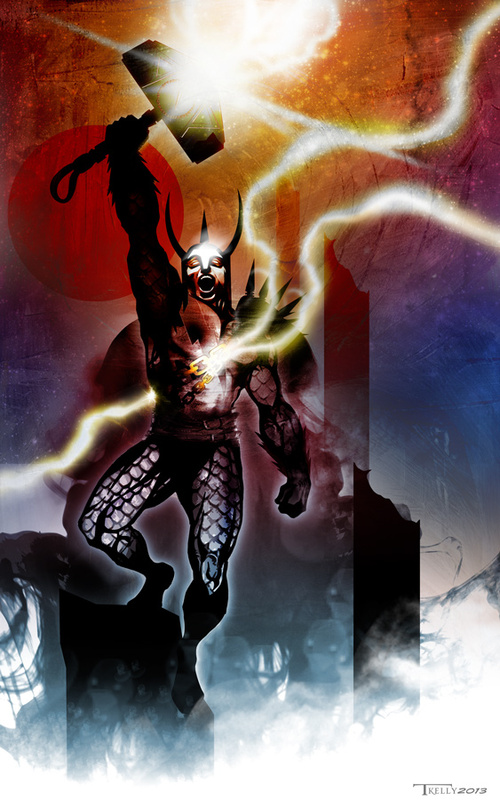 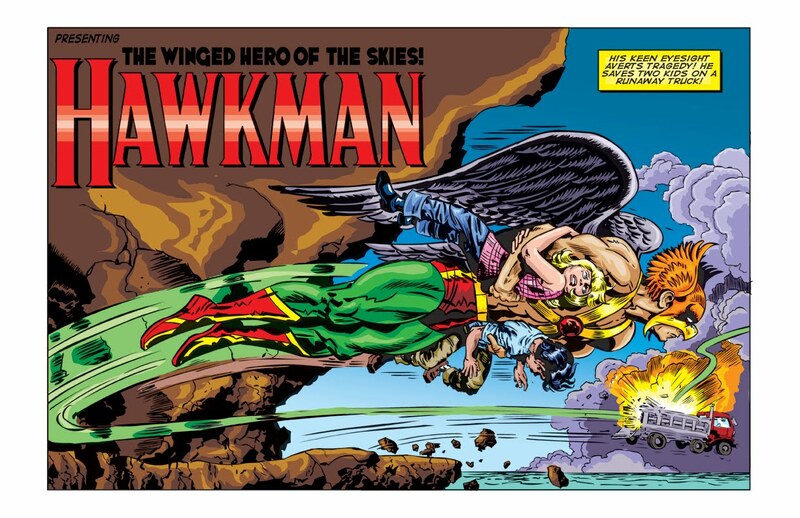 An alumni of The Kubert School, Mike describes himself as a writer, storyboardist, artist, copywriter & cartoonist for hire. 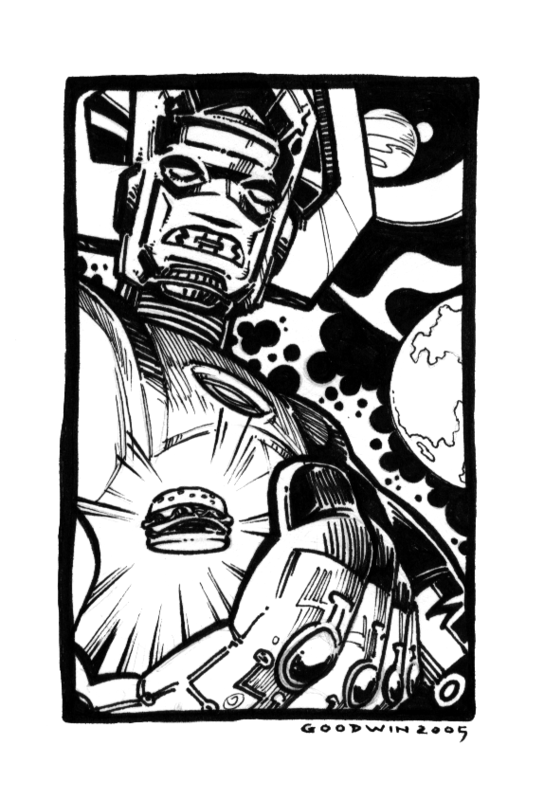 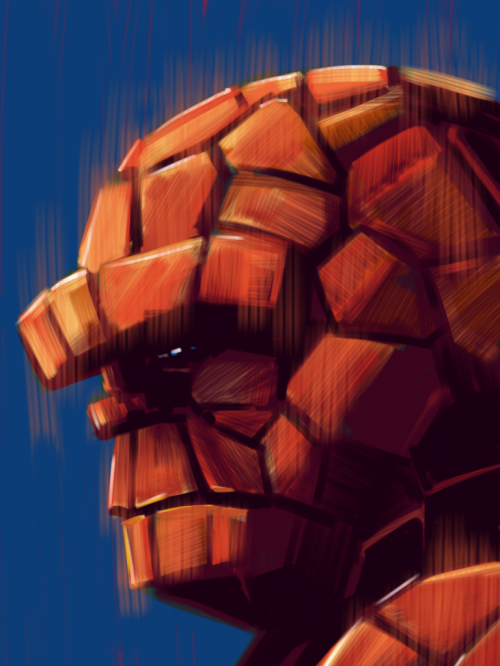 Mike is available for commission via Wednesday’s Heroes and you can find more of his artwork at his ComicArtFans gallery.